Perry J. Kaufman is a financial engineer, well-known for developing algorithmic strategies for the global equity and futures markets. 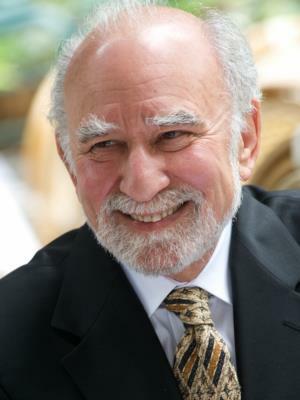 Beginning as a “rocket scientist” in the Aerospace Industry, where he worked on the navigation and control systems for Gemini, Mr. Kaufman has applied his broad knowledge and experience in computers and technology to trading methods and risk analysis for institutional and commercial applications. His expertise includes a wide range of applications, including short-term trading in cash and futures markets, market neutral strategies in equities and futures, FX carry, portfolio risk management, leverage overlays, and mutual fund timing. In addition to the development of unique price theories, the research process itself has resulted in closing the gap between theoretical and actual results, a necessary step in yielding robust trading models.